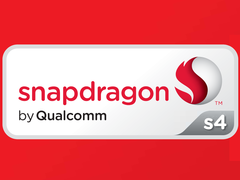 The Qualcomm Snapdragon 400 MSM8226 is an entry-level ARM-SoC for Android smartphones. 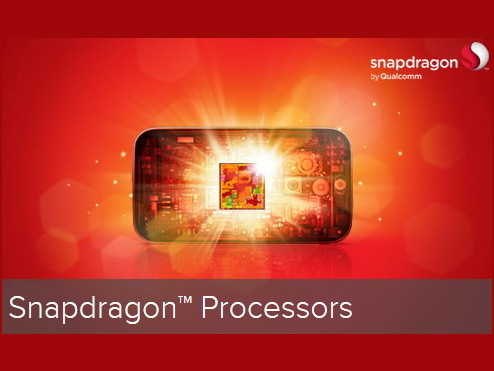 It integrates four Cortex-A7 cores at up to 1.2 GHz (Quad-Core) and a Adreno 305 graphics card at 450 MHz. Furthermore, a HSPA+ radio, WLAN (b,g,n) and Bluetooth 4.0 are integrated in the SoC.